In the internet era, smart phone has become an indispensable tool in modern life. Along with technological advancement, it is becoming more and more versatile, with new features constantly unlocked and people’s lives changed, and the automotive circle is no exception. Nowadays, as telematics products continue to develop, mobile phone is endowed with a new identity – “car key”, and the China market has preliminarily shown a strong demand for the technology of substituting a mobile phone for a key, which represents one of the future development trends. Therefore, based on this development trend, PATEO goes with the tide and has launched the smart virtual key. Upon being digitalized, the key can be used to lock/unlock the vehicle and start the engine through NFC (Near Field Communication) technology. The Bluetooth key is designed to replace the traditional hardware key with a mobile phone App, and take control of a vehicle, e.g. lock/unlock doors, open/close sunroof and start the engine, etc. through Bluetooth connection between mobile phone and T-Box. The only thing that a vehicle owner has to do is to download the virtual key App from the App Store, and then establish network connectivity between the vehicle and the mobile App. When vehicle owner comes within the range of Bluetooth communications with his/her mobile phone, the car doors will be unlocked upon automatic detection; when he/she finishes the journey and goes outside the NFC range of the vehicle (going outside the range of Bluetooth communications with his/her mobile phone), all doors will be locked upon automatic detection. This solution also supports gaining control of a vehicle without depending on the internet, such as in a garage or tunnel where there is no signal. Ken Ying, Founder of PATEO, indicated that: the innovative virtual key technology allows us to replace the traditional car key, thus creating an all-new user experience, addresses the pain point that user has to take traditional car keys with them wherever they go, and at the same time provides a one-stop solution for new energy and shared mobility. Based on the solution for communication between mobile App and TSP backend– adopt the one-way Https authentication to accomplish mobile App to TSP authentication, while TSP to mobile App authentication is based on ID & password, and Https ensures data security of the communication link layer. Based on the solution for communication between T-Box and TSP backend– use the latest TLS 1.2 standard which supports two-way SSL authentication, to accomplish secure information exchange between T-Box and TSP; for security reasons, each T-Box, when leaving the factory, is assigned a Security ID that exclusively represents the device; TSP to T-Box authentication adopts the Security ID based method to identify the T-Box device. Based on the solution for communication between mobile App and T-Box– Bluetooth itself provides channel encryption mechanism, known as Tier 1 Security Mechanism; through the TSP platform, a connection key is used to define the two sides involved in the communication between mobile App and T-Box, known as Tier 2 Security Mechanism; through the TSP platform, mobile App applies for a symmetric key from T-Box which is to be used to accomplish encryption of business data layer, known as Tier 3 Security Mechanism. The Bluetooth module of T-Box is constantly working in a low power consumption state to control the Tier 1 and Tier 2 security, and will not wake up the T-Box until after the tier 1 and tier 2 security authentication gets completed. The Bluetooth module needs to support the update of the connection key. It should be noted that the one access key (AccessSecurityKey) assigned by T-Box is only licensed to one App user; a T-Box supports multiple access keys, which will be assigned to multiple App users; the access keys are dynamically generated by T-Box, symmetric, time limited, and easy to frequently update, so as to ensure security from all dimensions. This virtual key solution offered by PATEO not only allows control of one’s own vehicle, but also supports the expanded three-sided business model involving private car, borrowed car and rental car, and implements the business scenarios of one vehicle matched with multiple keys and one key matched with one user, thus realizing safe and secure car sharing. Through the lending process that involves four sides – car owner mobile terminal, renter mobile terminal, PATEO TSP and PATEO T-Box – the Bluetooth key is able to provide complete technical and hardware support for car sharing model. 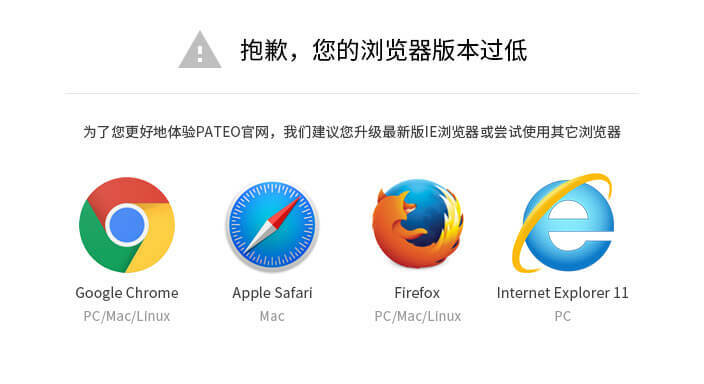 In addition to the above-mentioned features, the virtual key of PATEO also comes with a complete set of mobile phone key software solutions, including account management, key management, remote vehicle conditions synchronization and PIN management, thus bringing convenient and efficient one-stop technical service for customers while guaranteeing information security from every entry. 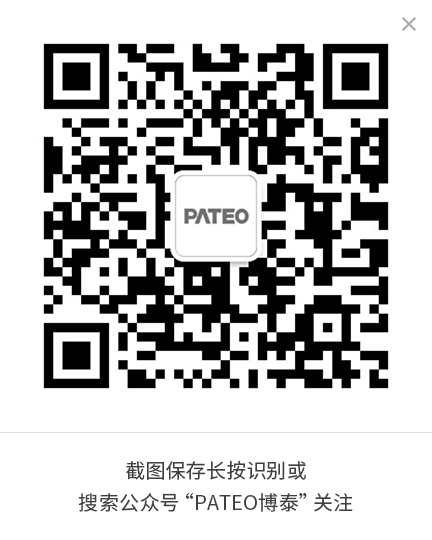 It’s believed that the Bluetooth-enabled virtual key solution launched by PATEO this time will deliver a brand-new drive & ride experience to users in the China market by overcoming the limitations of traditional keys, making our life more convenient, and enabling better interactions between human and vehicle.